Updated views of Earth as taken by NASA satellite. Stunning imagery of the latest landscapes of our favorite planet. 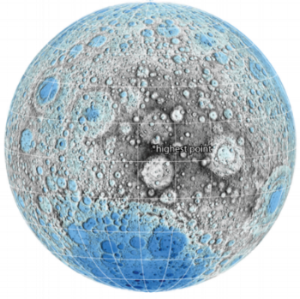 Textured craters and the most interesting facets of the moon come to life in this high resolution three-dimensional production. Explore the red planet without leaving orbit! Olympus Mons stands tall over the planet and it's easy to feel how Valles Marineris is many times larger than the grand canyon. See how the terrain changes from smooth plains in the north to cratered highlands in the south.